A powerful yet simple to use device used in combination with CPR to help save a life. Contrary to popular belief, by performing CPR on a patient we are unlikely to restore the pulse on a pulseless patient. However, we do keep oxygen flowing to the brain reducing permanent damage and prolonging the progression of biological death (death of the brain). When CPR is combined with early defibrillation the patient’s chances of survival dramatically increase. Without early defibrillation chances of the patient recovering are unlikely. Studies show that less than 5% of people who suffer cardiac arrest outside of a hospital survive. Where locations with access to early defibrillation have reported saving as many as 70% of AED patients. The same study shows that with every passing minute, the chances for the victim's survival decrease by 10% and that defibrillation is more successful when performed within 8 minutes of the cardiac arrest, and most successful if performed within 5 minutes. For this reason, the Heart and Stroke Foundation of Canada, the Ontario Ministry of Health and the American Heart Association are aggressively promoting the use of AED’s and encouraging companies and those at risk to purchase such devices and train staff, friends and family on its use. All our CPR courses include training in defibrillation. CERT is a proud distributor of Defibtech AED’s. 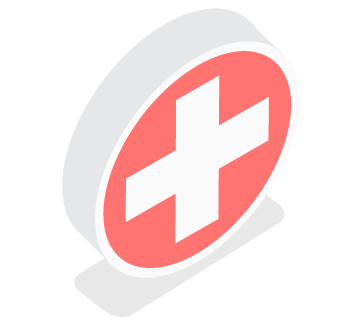 Defibtech designs powerful yet simple to use AED’s so that everyone, the professional first responder to the untrained user, can easily save a life. 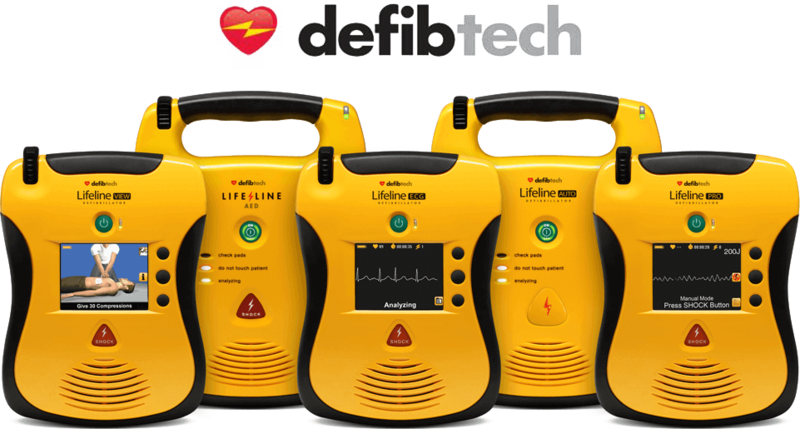 Defibtech has a full line of AED’s suitable for everyone's needs.